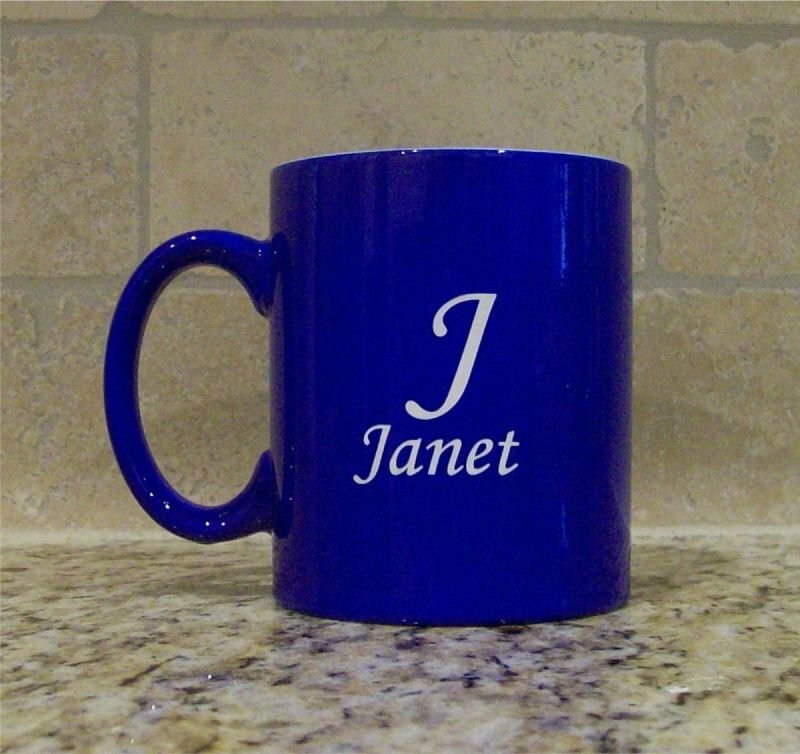 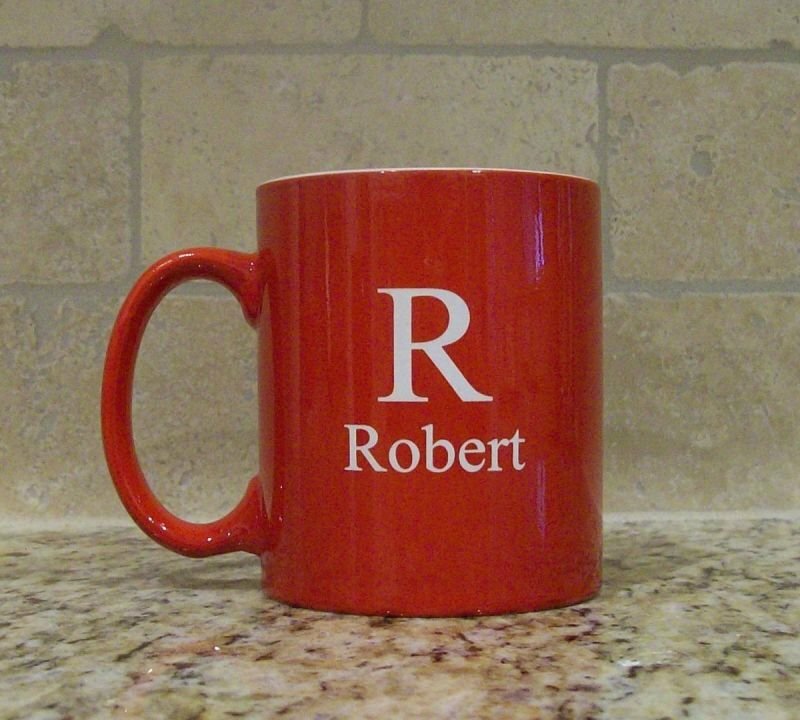 Personalized ceramic square mugs are made to order. 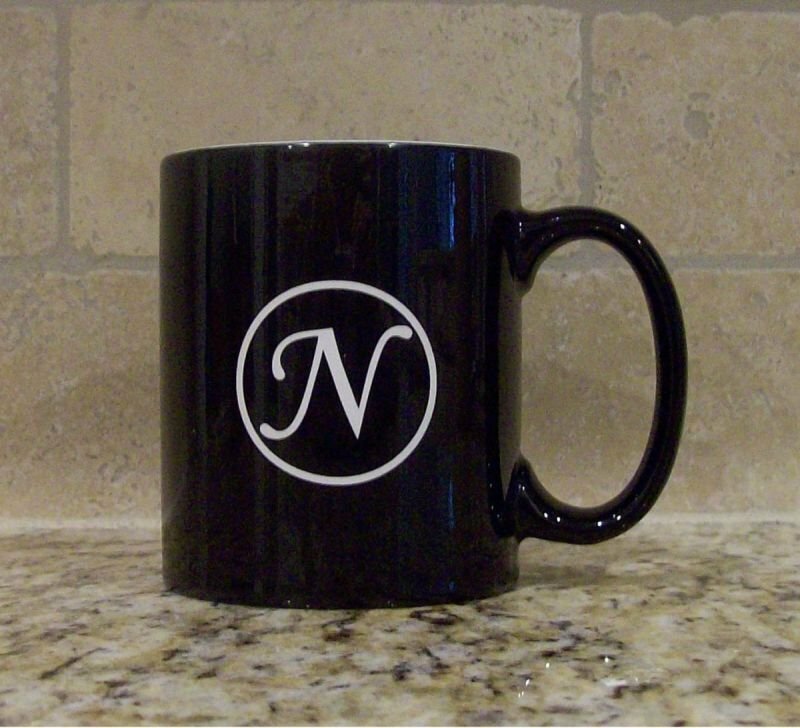 Let Heritage House help you bring your design to life. 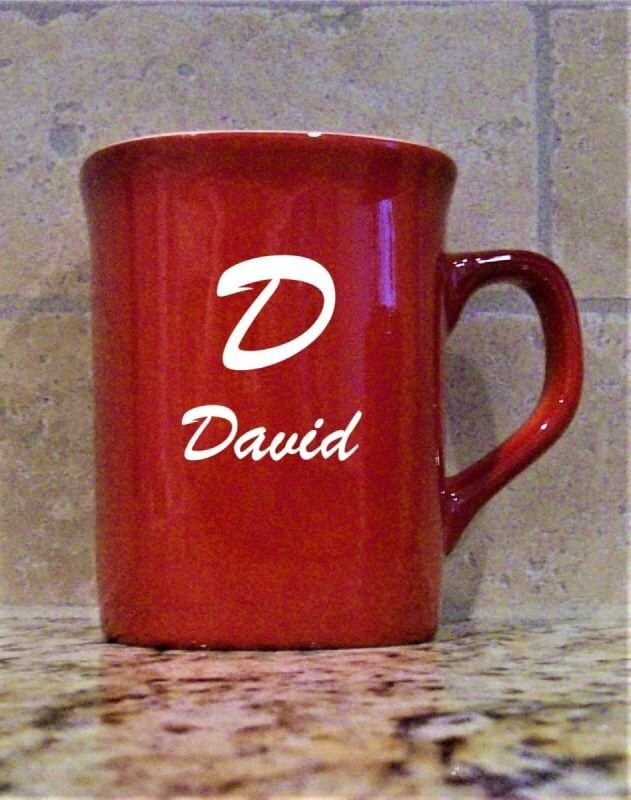 The ceramic laser engraved mug will be a great gift for Christmas, a birthday or just because you care enough to share this great mug with someone special. 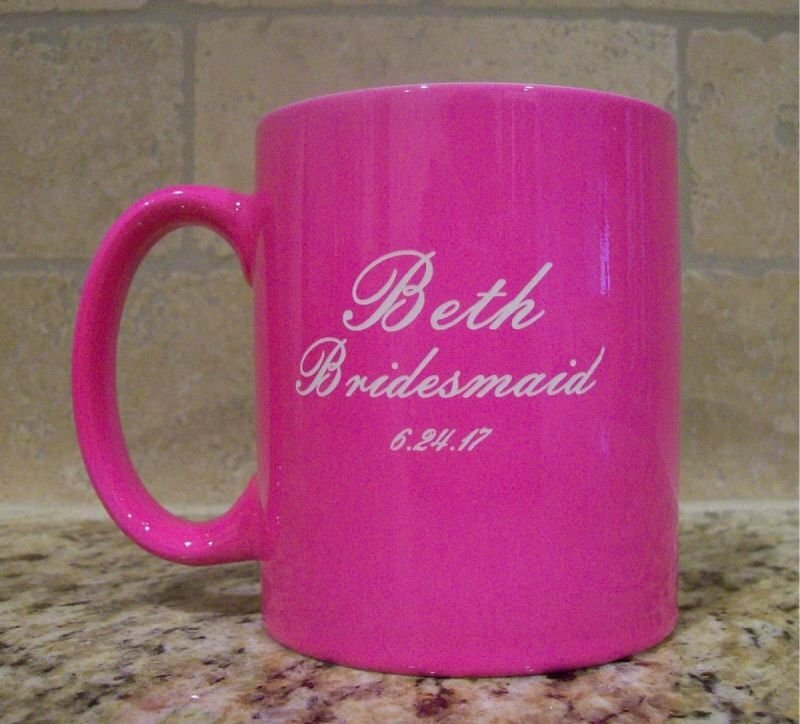 Comes in 6 vivid colors.